By default, when you delete a file or folder, the selected file or folder gets moved to the Recycle Bin so they can be restored easily when needed. It’s a useful safety feature available on almost all computer platform that gives users the second chance to get the files back when they are accidently deleted. 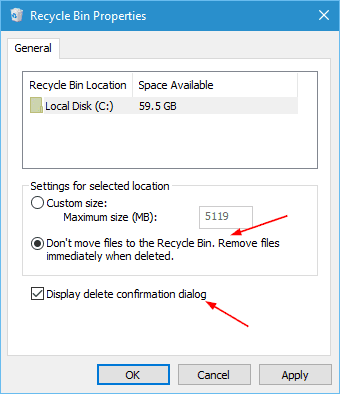 However, if you are running low on disk spaces or you are the one always deleting files using the Shift+Delete key combination, you might consider turning off the Recycle Bin feature altogether. And here is how. 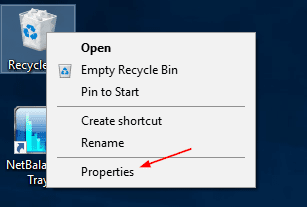 Right-click the Recycle bin icon on your desktop and choose Properties. Highlight the drive you want to disable the Recycle Bin feature, and select option called “Don’t move files to the Recycle Bin. 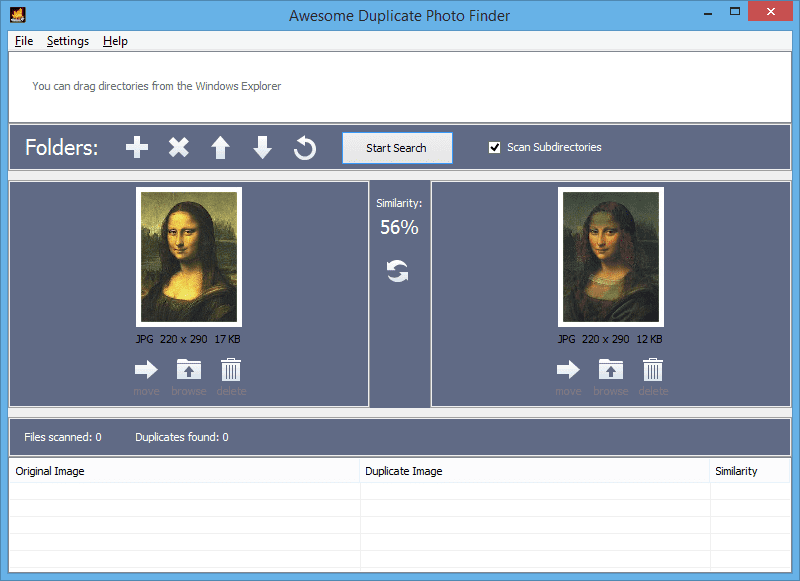 Remove files immediately when deleted”. 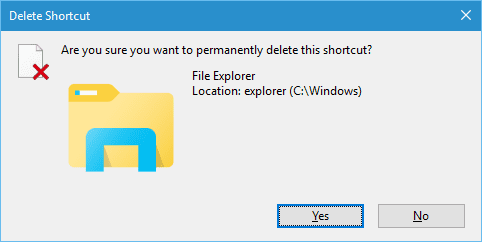 Then because the deleted files cannot be easily restored through Recycle Bin, you should check the option to Display delete confirmation dialog. Click OK once all set. From this point on, you will get a deletion confirmation before the files get deleted. Any deleted files/folders will not be stored temporarily in Recycle Bin. 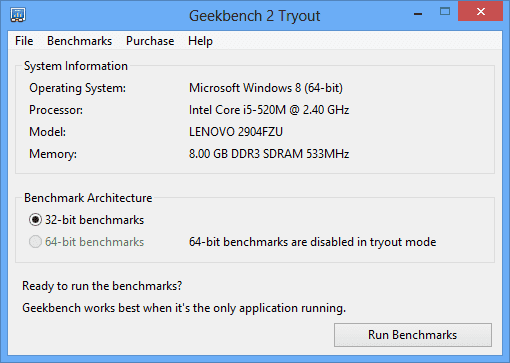 Therefore, restoring them will require some 3rd party tools to fulfill the mission. Lastly, if you have multiple drives installed on your system and would like to disable Recycle Bin feature on all these drives, repeat the steps described above on each of the drives.